ENVY Advertising and adam&eveDDB have teamed up to deliver a heartfelt ad for a new Volkswagen campaign that asks people to share their cherished memories of the brand’s cars. 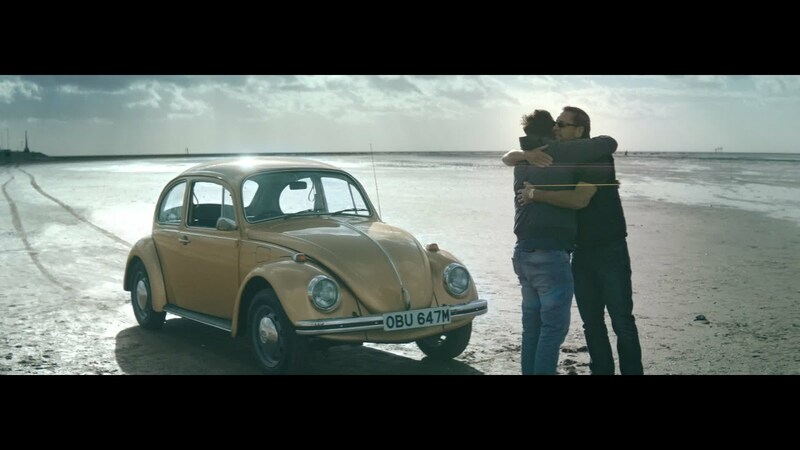 Shot by award-winning director, Amanda Blue, ‘VW Barry Openshaw’ tells the beautifully nostalgic story of Barry and his father’s golden Beetle. In the film, Barry shares the important role the car played in his childhood and the fond memories it conjures up of his father in his prime. Skilfully told through a montage of old family photographs, and a mixture of archival and newly-shot footage, the film deftly captures the story’s intimacy and features a touching surprise at the end. adam&eveDDB enlisted the expertise of ENVY Advertising to bring Barry’s vivid recollection to life. With memories playing a central role in this campaign, ENVY Advertising carefully scanned Barry’s old photos in high resolution so that they could be woven into the film. Colourist, Vicki Matich, worked closely with Amanda to lend the film and photos a suitably nostalgic feel. The post-production facility removed distracting elements from the background to keep the attention on the story. ENVY Advertising were also responsible for the audio, which played an important role in the film, since Barry narrates throughout. Despite being hundreds of miles apart - with Barry in Manchester and ENVY in London - location was no obstacle for the post production house. By opting to record Barry’s voice over ISDN, a remote link-up, ENVY Advertising was able to secure the perfect delivery. Whilst combining it with music, Sound Designer, Arge, was mindful of keeping Barry’s voice at the forefront.